"... strange things happen all the time to many of us, if once we can get our minds off our own little concerns. 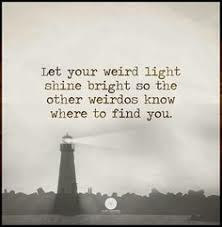 One point is that the strangeness usually takes an unexpected form, it is no good looking looking for something strange. It only happens when you're not looking." "...the moment one yells, and with luck, wakes up, during a long nightmare: its nature, can never be quite examined, quite elucidated, or quite extinguished." "lay eggs under your skin. 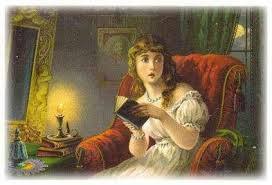 No satisfactory answers are available, either in the stories themselves or in the readers's head. More precisely, any answer that might be proffered will be (to echo an Aickman title) insufficient." Personally, I think Aickman was a genius writer and an artist in every sense of the word. 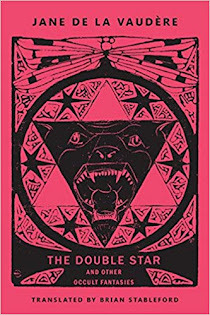 His writing is unique -- reading him really is like being caught up in someone's bizarre nightmares that straddle the real world and a different sort of space in which time, nature, and human oddities all merge into the surreal or the strange. In Compulsory Games, there are numerous examples of his work that begin with ordinary people in ordinary situations on ordinary days, creeping slowly into the realm of the strange before it hits you that ordinary has left the building. In "Hand in Glove," for example, two young women decide to go on a picnic in the countryside after one of them ends a bad relationship. Things start out benignly enough, and then everything completely changes -- at first in subtle ways, and then before you know it, this picnic takes on a most menacing, surreal tone. And even then, it's not quite over. Or take "Residents Only," which on one hand obviously highlights some of the complete absurdities of a town's council bureaucracy and then turns into something much, much darker. With Aickman, the simplest things can take on terrifying significance, for example, a herd of cows, an airplane, or a house on a riverbank. He builds dread and the feeling of doom ever so slightly, and he has the ability to horrify without overtly doing so. In this book, as is true in most of his work, half the fun of reading is in trying to discern exactly what is going on; sometimes the situation seems pretty straightforward but then, after reading the same story a second time, lends itself to an entirely different way of thinking as you pick up on things missed the first time around. Out of fifteen, I didn't particularly care for two ("A Disciple of Plato" and "Raising the Wind); as for the remainder, each had its own moments of brilliance. I loved "Hand in Glove," my personal favorite, which is one of the creepiest and the best stories in this collection once you stop to consider what's going on here; "The Strangers" is another favorite, taking on a theme familiar to horror readers but with added twists and a deeper darkness, and "No Time is Passing" takes us into that zone so familiar to Aickman readers where time, space, and nature go awry in a most surreal way. The rest I will leave to others to discover, but with the exception of the two I mentioned that I didn't care for, they are a mix of creepy, strange, just plain weird, or slow-burning horror tales told only as Robert Aickman can tell them. The stories he writes are, for the most part brilliant, capturing the nuances that make people human or some recognizable, realistic situation that shortly begins to morph into something beyond weird before all is said and done. His work is definitely not geared toward readers who need closure ... his stories are, again borrowing from the introduction, like a "door left confoundingly ajar." 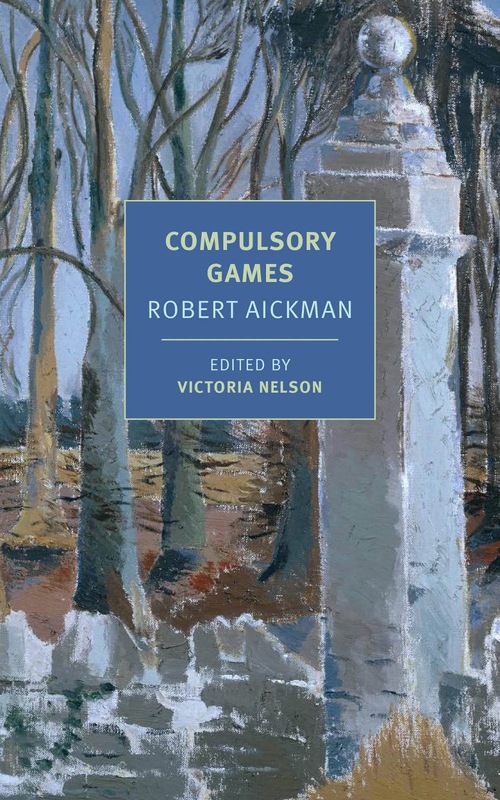 One more thing -- I've seen several reviews by readers who say that this should not be your first experience with Aickman, but I have to disagree. 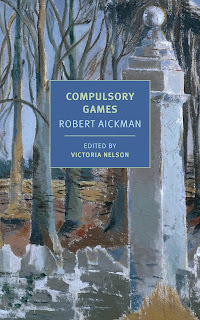 The stories in Compulsory Games are not nearly as complicated as most of his work in other collections, so this book offers a learning experience in how to read/approach Aickman. I also know that the Aickman-newbie friend with whom I read this book was so wowed by it that he immediately ordered another book of Aickman stories as soon as he'd finished this one. Take your time with it, and be aware that you might feel lost or groping around in the dark while reading, but trust me, the experience is well worth every second. Very highly recommended. for a professional review, read "Burial Plots" by Anwen Crawford at The New Yorker.